The counselors and support staff at Deerfoot Lodge share a genuine sense of purpose and God-given mission. This is what makes camp special, and has been from the very start. Our system of leadership and of sharing God’s word is designed to align with the needs of boys: Rather than stand up and teach a large group, our counselors live alongside the boys at camp and demonstrate, one relationship at a time, what living for the Lord is about. They are hard working, well trained, and committed to the mission of Deerfoot Lodge. Deerfoot staff undergo thorough screening, including a multi-page application, reference checks, background checks, and in interview with the camp Director. 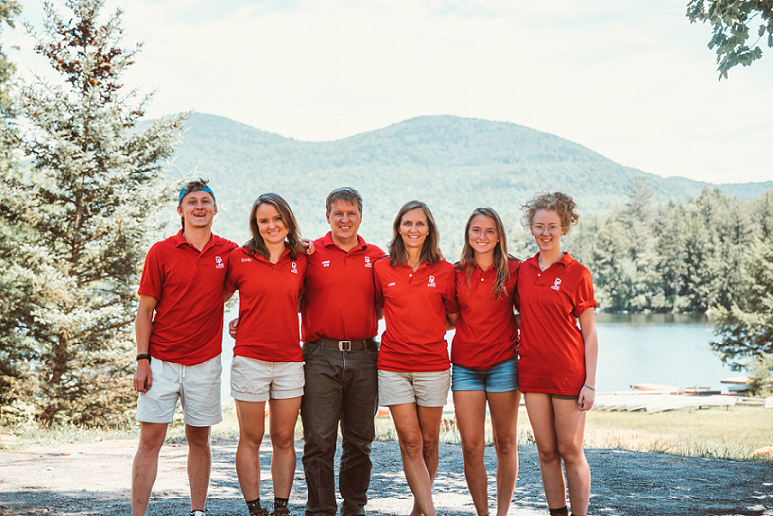 Once accepted they spend 3 weeks before camp begins training in wilderness first aid, lifeguarding, backcountry skills, and most of all in preparing their own hearts to be used by the Lord. Deerfoot’s summer staff members are not professionals; whether kitchen staff, maintenance, or elsewhere. They are simply well trained, hard-working young men who have a lot in common with the boys they lead and mentor. Dave Tilley joined the Deerfoot Blue Ridge Team as the Facility Manager in 2019. Dave is a camper dad, work weekend volunteer and Lone Eagle who started at Deerfoot as a camper, became a counselor, and then a Section Chief. 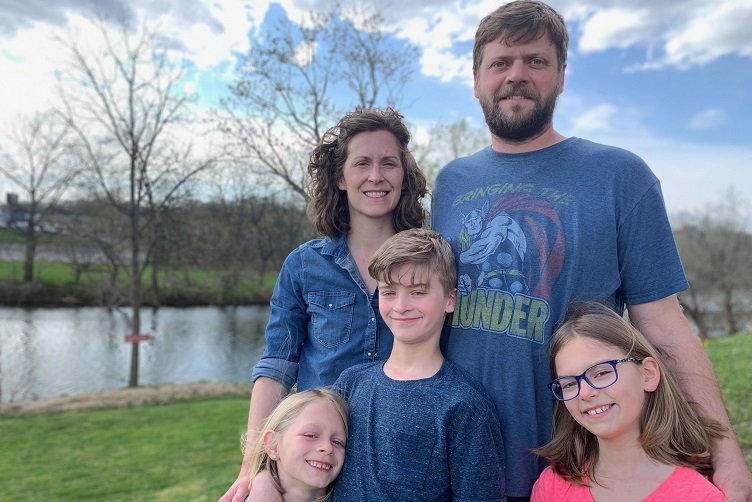 He lives in Ashburn, VA with his wife Kristen and their three children; Luke(10), Caroline(9), and Kate(7). Vicki is our Blue Ridge Camp Health Center Manager. She is an emergency room nurse and a Certified Pediatric Nurse. She’s volunteered at the ADK camp for 4 years in the Health Center. 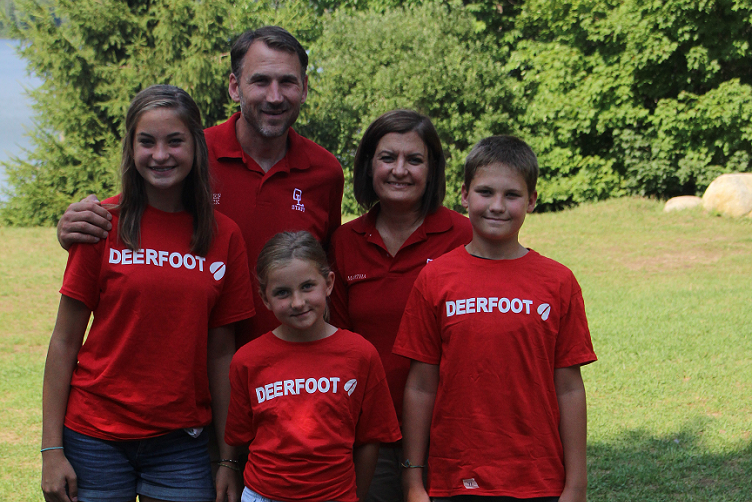 Her sons, Drew and Luke, son-in-law, and grandson are all Deerfooters. Her husband Vic is a retired waterfowl biologist. Dean (‘Wazi’) and Lee return to the Deerfoot mission at Blue Ridge after living overseas being a support to their oldest son’s family. Wazi, the youngest guide in the first Guide Program at Deerfoot, was also a long time camper, counselor, a Lone Eagle and ran the camp kitchen for 25 years (yes, he created the world famous ‘wazi-spice’). He is married to Lee also known as ‘Mama Lee’ who was at Deerfoot for 22 summers running the camp store for 19 of those years. They have 3 sons, Jordan, Austin, and Tucker each who were campers and went through the Guide Program. 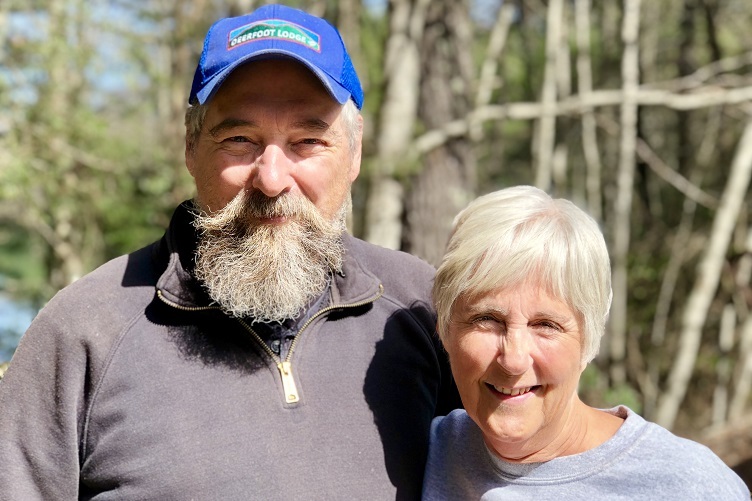 A Lone Eagle and longtime camper and staff, Chief Ron serves as Executive Director, overseeing the ministry at both Deerfoot Adirondacks and Blue Ridge sites. Chief Ron is an ordained minister with a Master of Divinity degree from Trinity Evangelical Divinity School. He is married to Anne, who provides administrative support. Ron and Anne are parents to Emily, Abi, Sam, and Grace. Deerfoot Lodge Blue Ridge operates as Deerfoot Lodge Camps, LLC., a wholly owned subsidiary of Christian Camps Inc. which is a 501c3 not-for profit corporation formed in 1930. 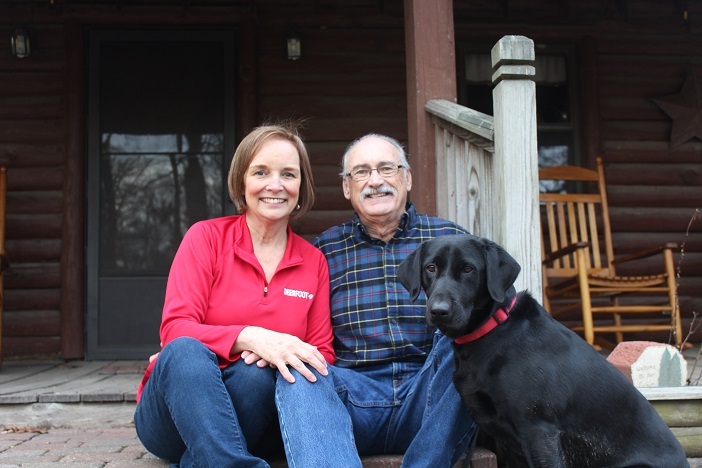 To learn more about Christian Camps Inc. and the Board of Directors, click here.